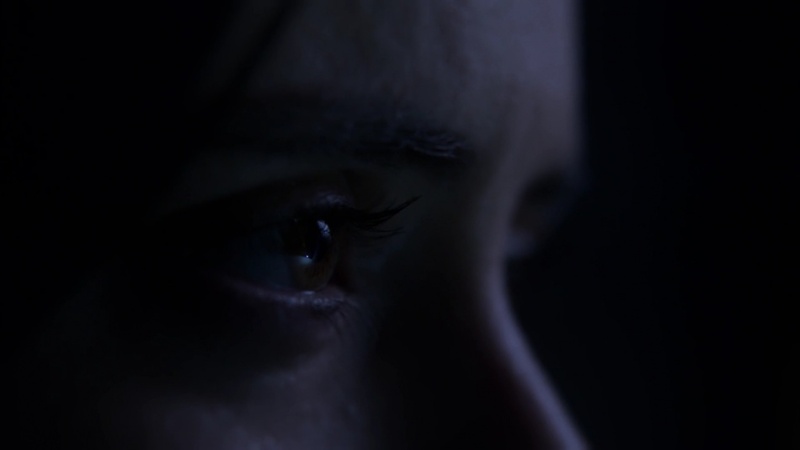 We have reached the end of our journey with Jessica Jones until Season 2 comes out. 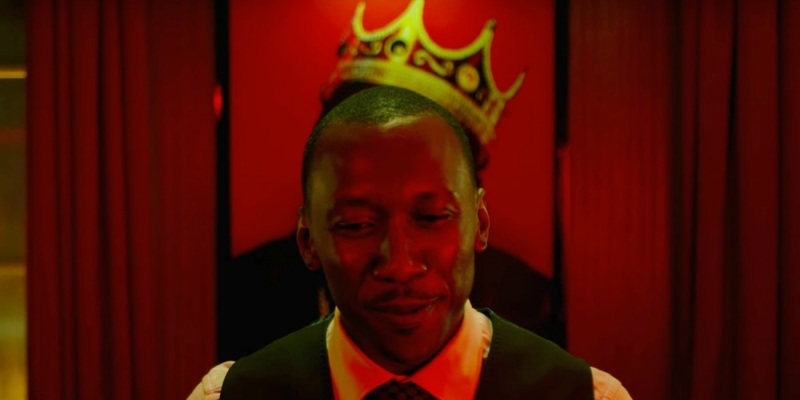 The season one finale gave us much to “AKA Smile” about! Nearly two hours of smiles! 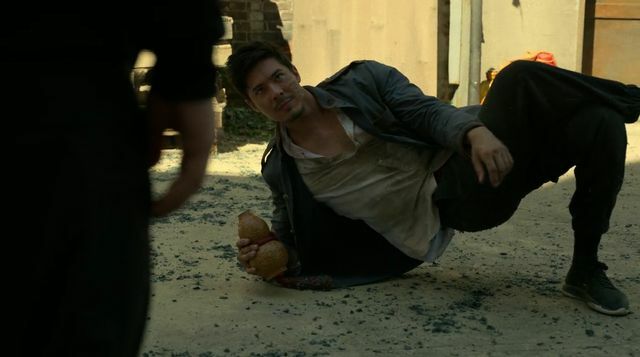 Alirio, savior of podcasts and all-around classy guy, stops by to talk about the final battle with Kilgrave and where we leave our favorite self-loathing superhero. 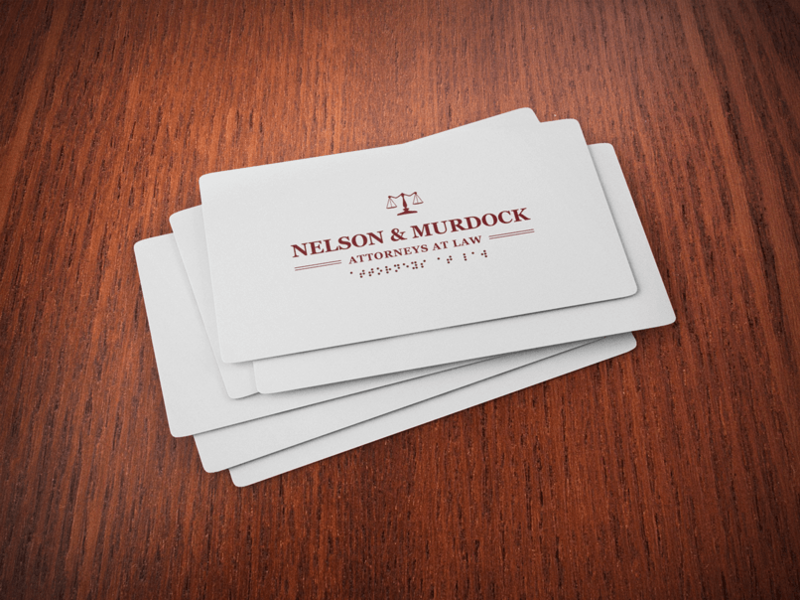 Stay tuned for Part One of a two-part bonus podcast with Claire and guest Christine from The Other Murdock Papers as they discuss the Daredevil Season 2 trailer! Make sure to check out Alirio’s other podcasts! Doc Browne joins us for the episode previously known as “Jewel and the Power Man”, but is now “AKA Take a Bloody Number”. We get into the hard science of Kilgrave’s powers, argue flight vs jumping, get excited by a superfight and just generally praise the heck out of this awesome penultimate episode! The aftershocks of what happened at Niku are felt by all. Jessica continues to relentlessly pursue Kilgrave while Malcolm loses faith in Jessica….because of some reason. Meanwhile we get some great backstory on #Patsicca before Jessica and Trish have a showdown with Psycho Simpson. Qu’est que see’est. Get your flutes out, because it’s time to rock! Jason from Talk Nerdy 2 Me Podcast joins us for “AKA I’ve Got The Blues”! 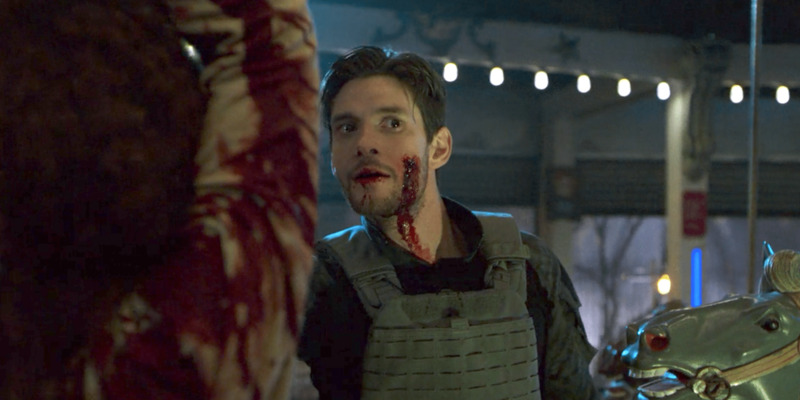 Now that Jessica realizes she can’t be controlled, stopping Kilgrave should be a cinch, right? Well, there’s always Hope. 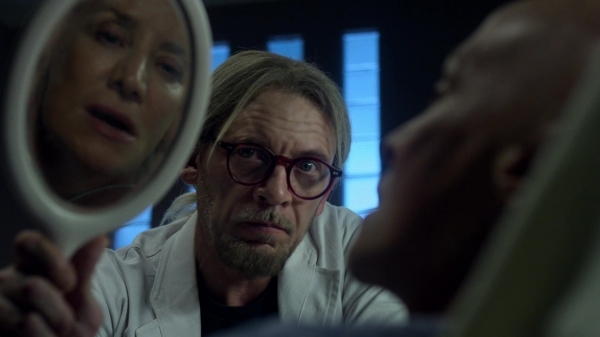 Meanwhile, things get very calamitous for Wendy, Detective Clemons wins the Ben Urich award and Robyn gets everyone to grab their torches and pitchforks because it’s time to burn the cougar! 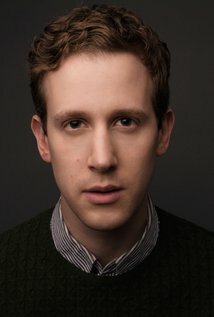 Jonathan joins us for “AKA 1,000 Cuts”. Make sure to tell all your friends that if they are not listening to this podcast, what’s the point of having ears? 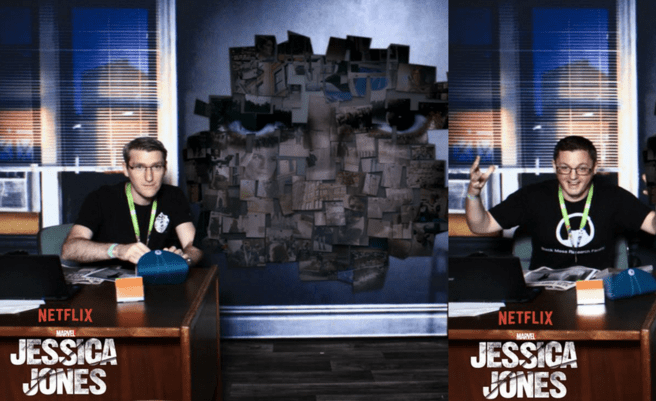 Edward Ricourt, writer of the Jessica Jones episode “AKA You’re A Winner!” as well as the major motion picture “Now You See Me” chats with Claire and Matt in this special interview. 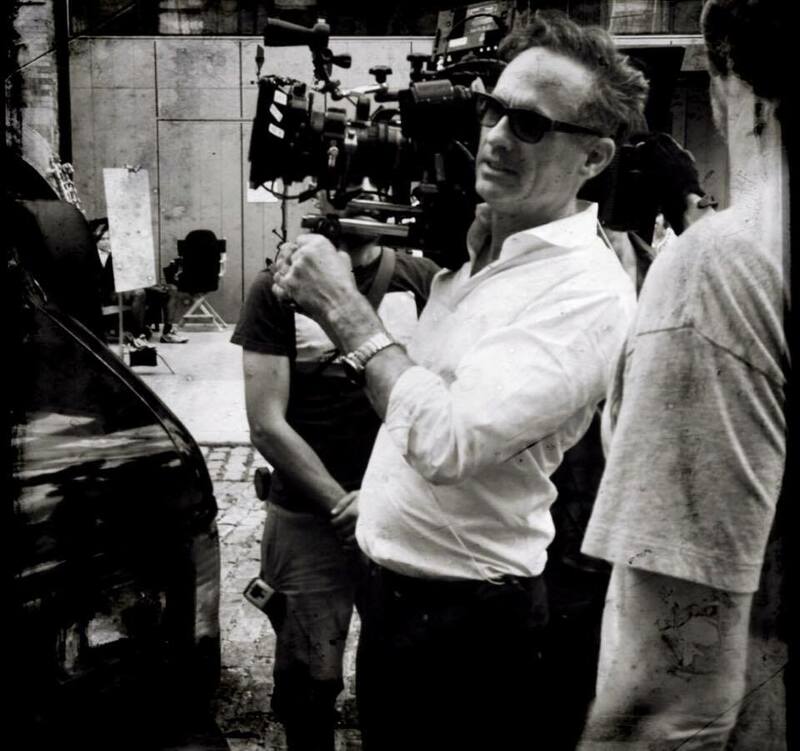 Mr Ricourt is also a consulting producer for the entire series, so please be aware there are spoilers! Jessica finally has Kilgrave right where she wants him. 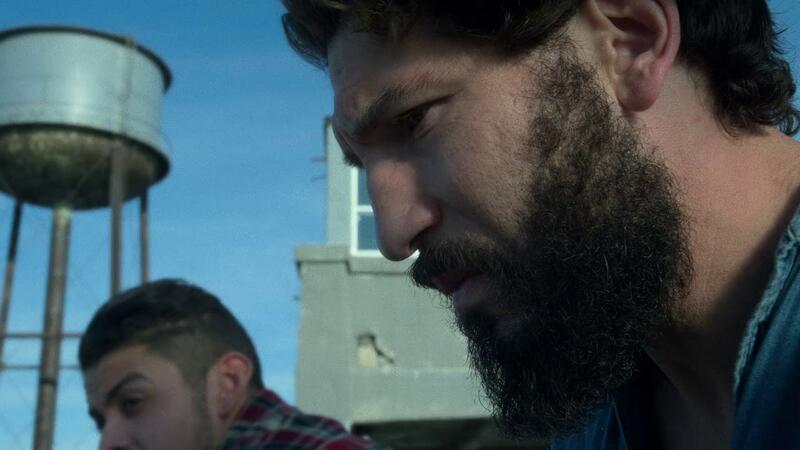 But will it be enough to get Hope out of prison or will this turn out like Jessica’s other half-baked plans? 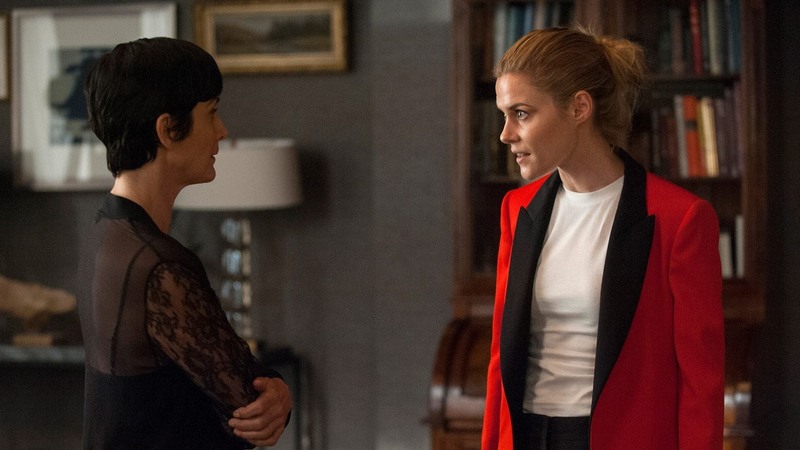 Really, the question now is how quickly will one of Jessica’s associates betray her? As a bonus, you get to hear Robin interrupt several times with breaking news that is not-so-breaking now! Michael joins us in the “Sin Bin”. 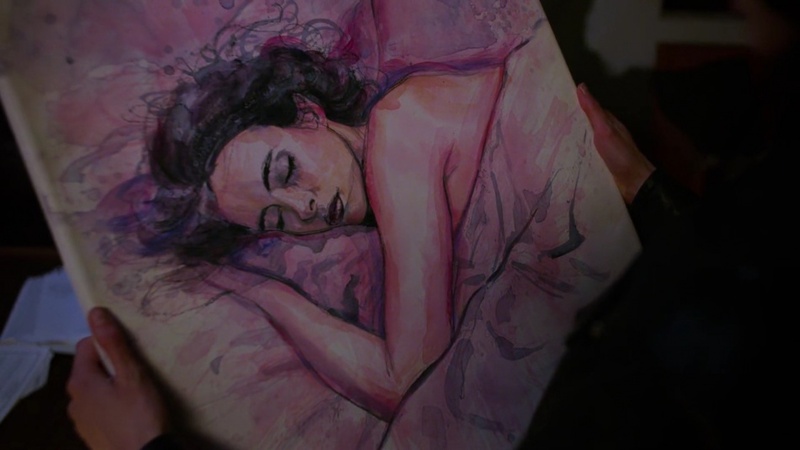 Jessica Jones S1E08 – AKA WWJD? 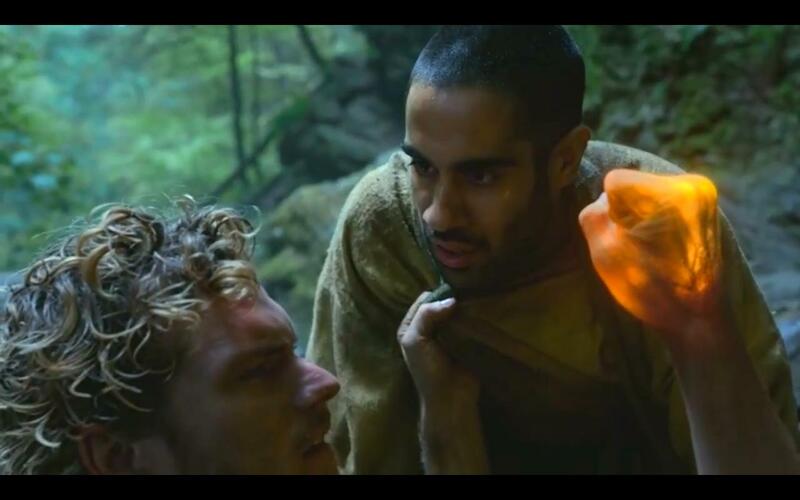 Ruben wasn’t the only one to lose his head over this episode! 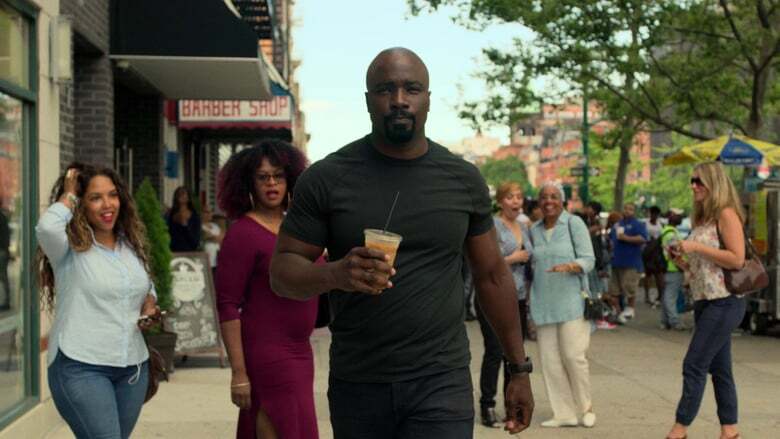 Warm up a fresh batch of banana bread and join The Defenders and honorary member Vickey as we discuss this episode, brought to you by Za Cola! 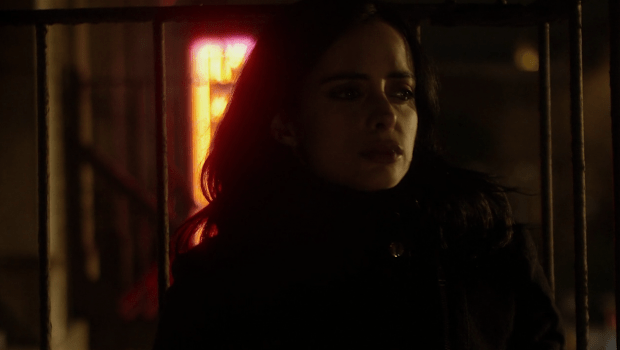 Jessica Jones S1E06 – AKA You’re a Winner! It’s appropriate that this episode opens with a poker game because it’s a full house here at Defenders Tower! Heath and Angela join us to discuss the secret FINALLY coming out about Reva, and we almost got a superfight! Hope’s story is getting worse and Malcolm is trying his best to be a knight in shining peanut butter. Robyn’s body still hasn’t been found. And finally, what horrific plan does Kilgrave have in store for Jessica? 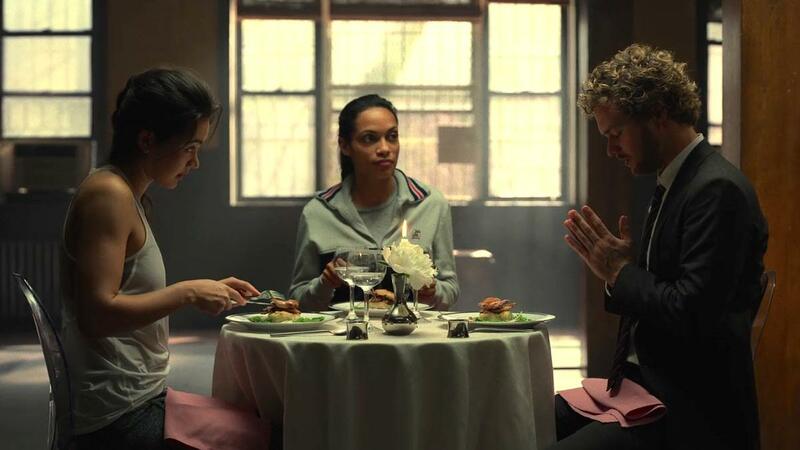 Despite the fact that Reuben didn’t actually save anyone in this episode, the Defenders regroup with this week’s guest Will to talk about another season high point with “AKA The Sandwich Saved Me”. 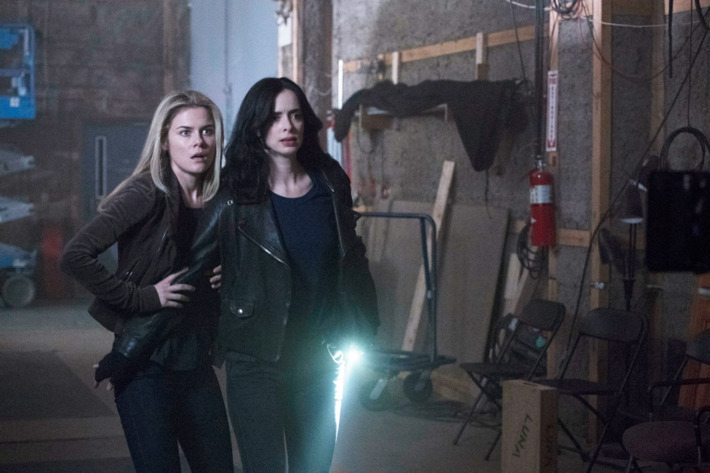 We talk about Jessica’s plan to grab Kilgrave, all the great girl power moments, whether we trust Will while still riding the WISH ship, choreographed fights vs straight-up brawling and Claire breaks down how comfortable that Jewel costume really is. 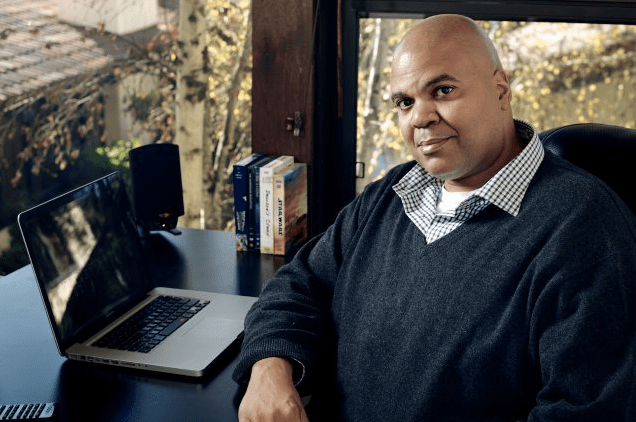 Check out Will’s multiple podcasts! All aboard the SS WISH! 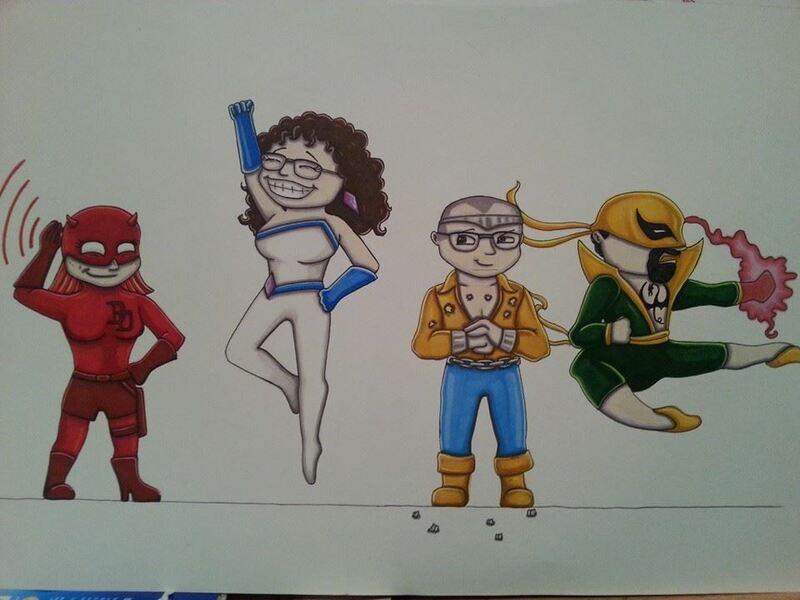 The Defenders (well at least two of them) assemble to chat about “AKA 99 Friends” with guest Stephanie Smith! We learn the rules of Kilgrave’s power, but can we accept them? When will we learn more about Trish’s mother? Where can we get a big plate of Krav Maga? And how surprised were we by the big reveal at the end? Susie Abromeit (aka Pam) chats with Claire in this special interview. They discuss her role in Jessica Jones, LGBT visibility in the media and a whole lot about Harry Potter! 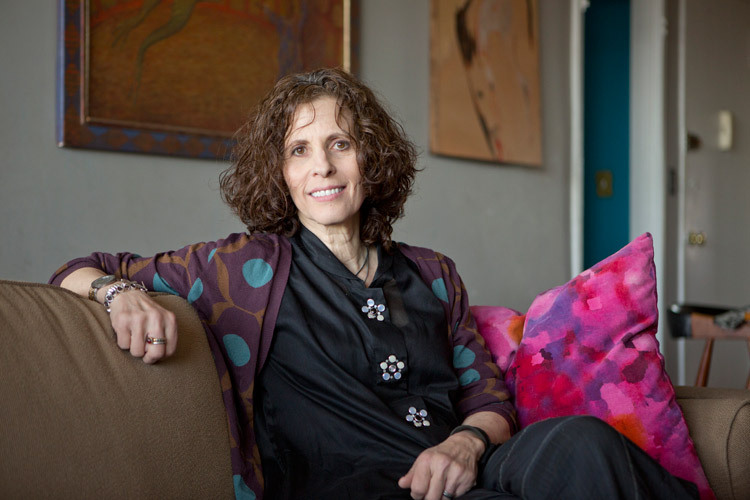 Follow Susie on Twitter, and make sure to check her out on the recent episode of Chicago Med, “iNO“! Sweet Christmas! 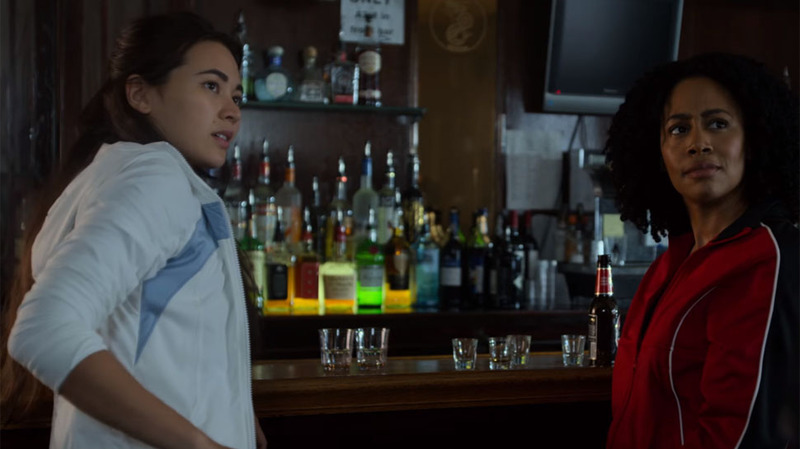 The Defenders assemble to chat about “AKA It’s Called Whiskey” with guest Nutty Nuchtchas! 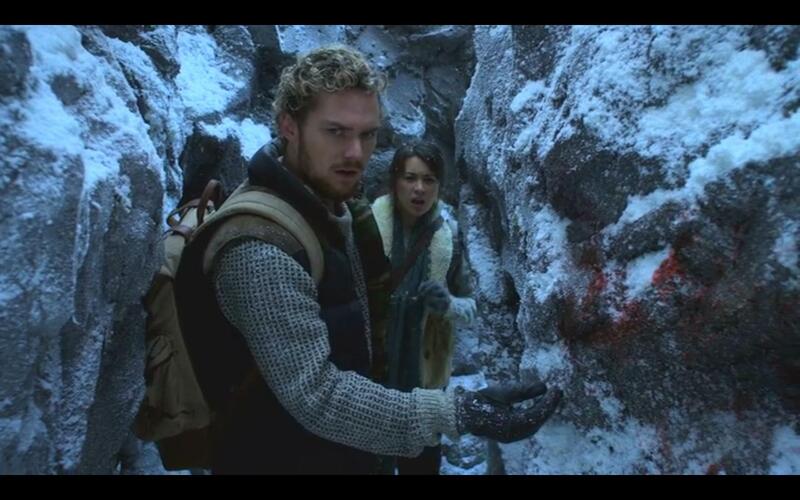 The mystery of why Jessica is following Luke is revealed as she tests out how unbreakable he really is. Meanwhile, Trish and Jeri try to help Hope to varying degrees of risk, while our hero Jessica finally comes face-to-face with Kilgrave! We really enjoyed this one and we hope you did too! Check out Nutty on the Nutty Bites Podcast! We are already down one Defender! 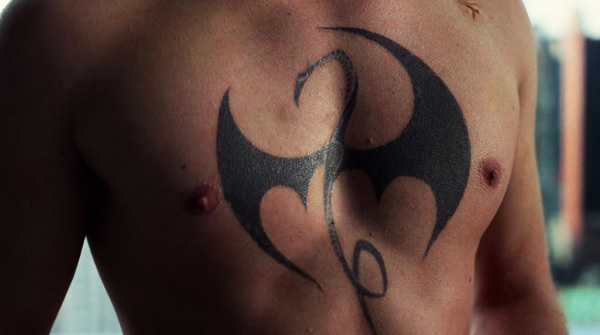 No worries, our guest Rebecca, mega Iron Fist fan, steps in to help us discuss this week’s episode! So make sure you bring both of your kidneys, try not to make a mess of your closet and don’t forget to SMILE! Like a purple rabbit in a snowstorm, Kilgrave has arrived. 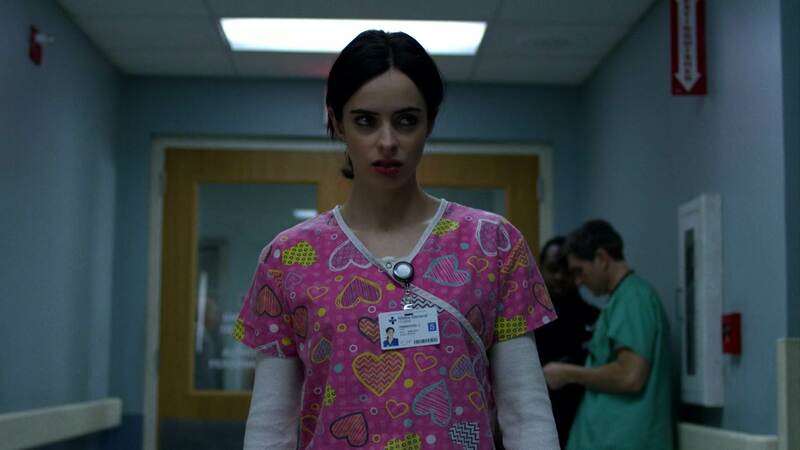 Will Jessica survive…..wearing those awful scrubs? Can Hope get any creepier? 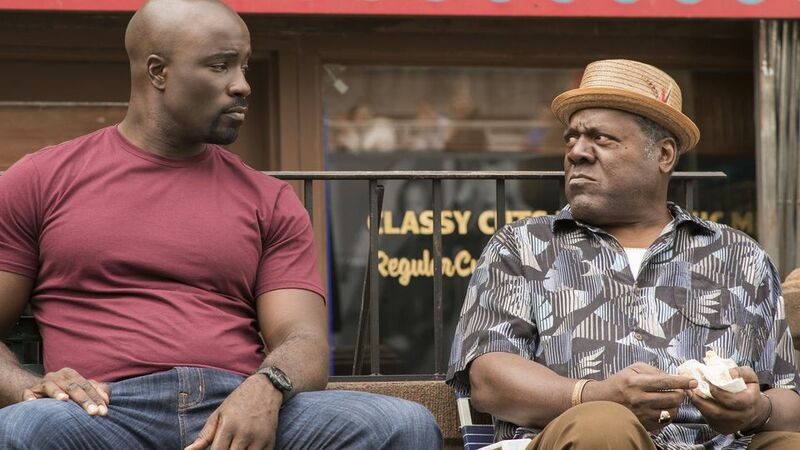 Also, riddle me this: what do Bruce Willis, Kimmy Schmidt and Luke Cage have in common? 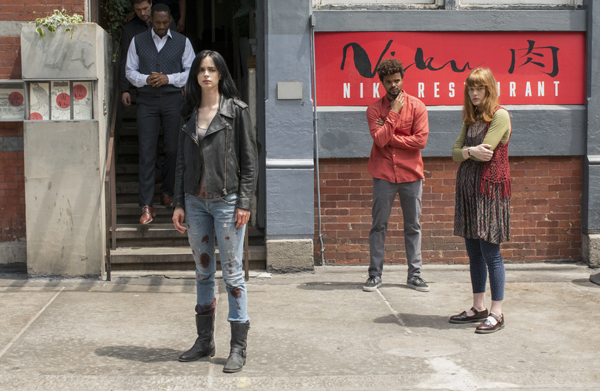 Jessica Jones premiered on November 20th to amazing reviews! 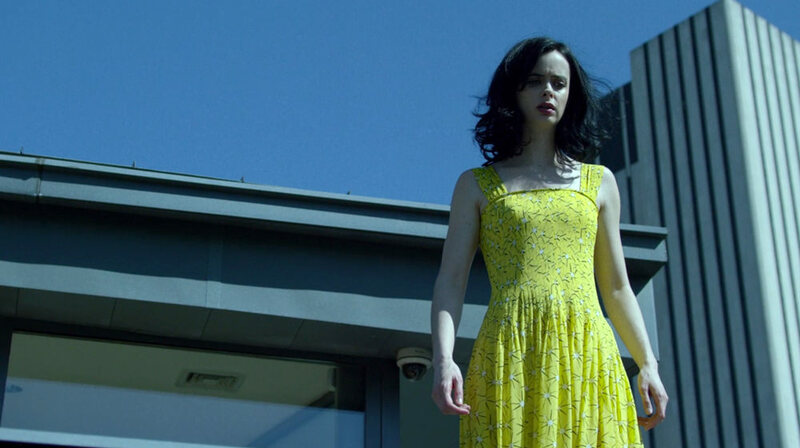 It seems like everyone has already binged through it, including Defenders team leader Claire! 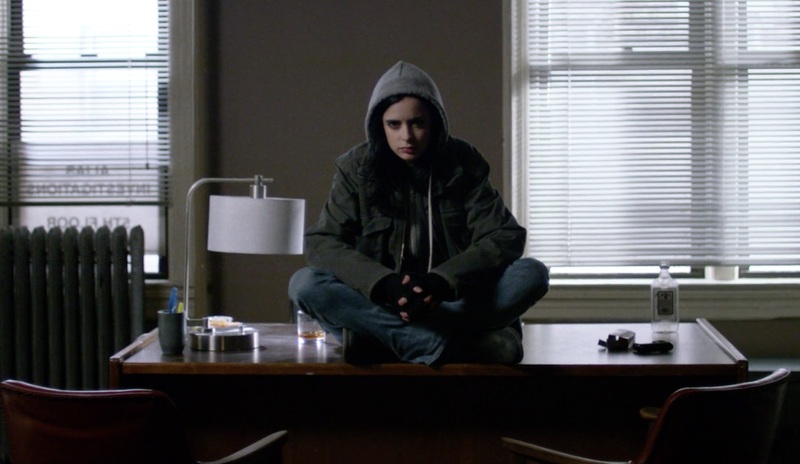 Now we begin our 13-week walk through every episode, just like we did with Daredevil, really savoring those nummy Marvel morsels. Claire is the expert, while Matt, Mel and Robin stay spoiler-free! Heidi from Down Below, CastleCast and Investigating Mars joins us to break down this first episode. Did we agree with the critics? And what’s YOUR favorite purple song? 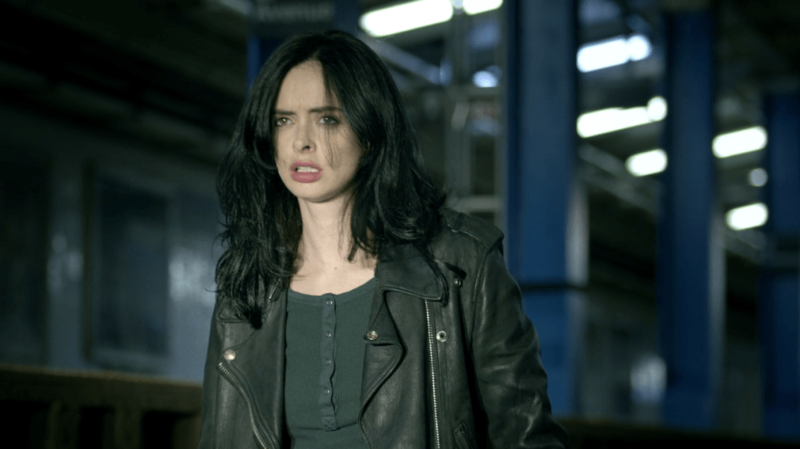 Jessica Jones Bonus – Epic Team-Up! 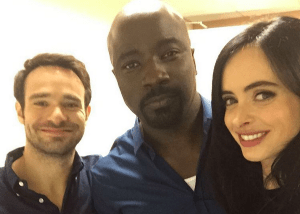 Our last bonus podcast before Jessica Jones premieres is an EPIC TEAM-UP between The Defenders Podcast and The Defenders TV Podcast! 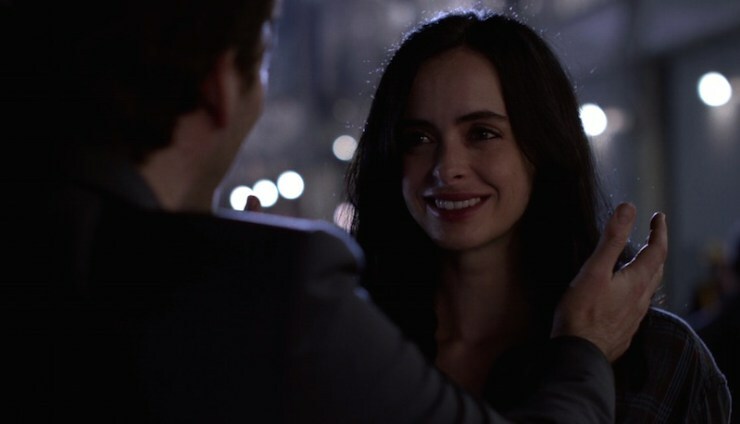 We join forces with John and Derek to take one last look at Daredevil, look ahead to Jessica Jones and sit back for a discussion of all things comics and superhero tv & movies. 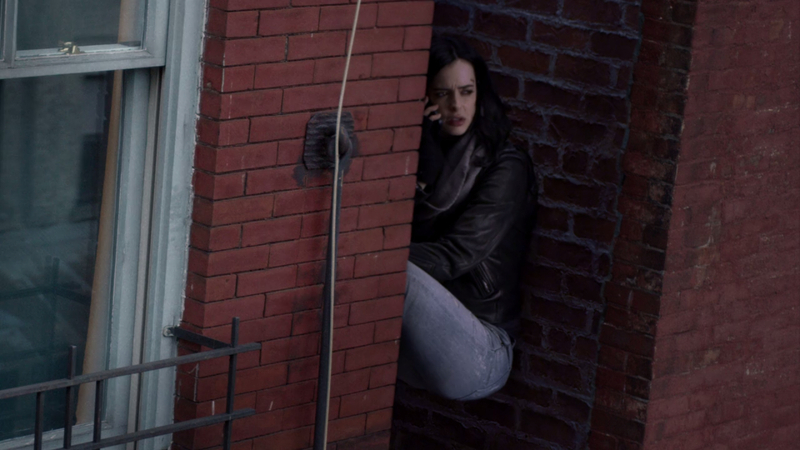 Make sure to tune in to Netflix for Jessica Jones when it premieres on November 20th! And get your feedback in for the first episode “AKA Ladies Night”! Remember our rule! 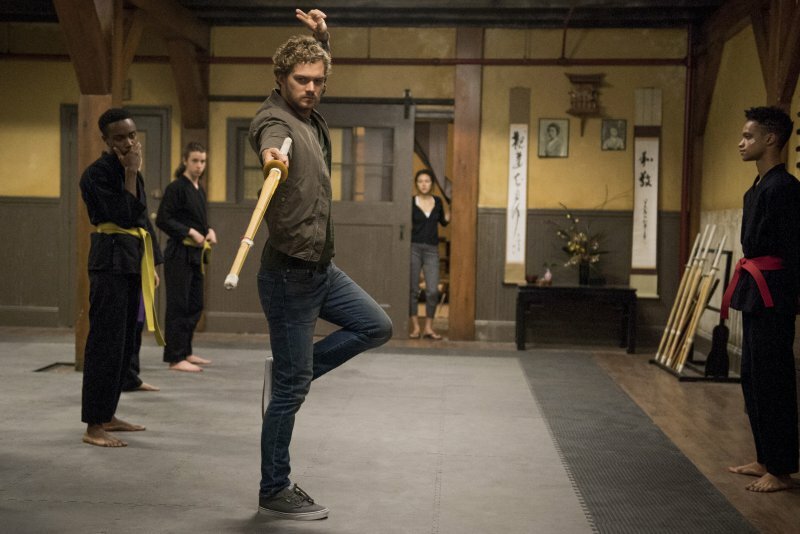 No spoilers for future episodes please! 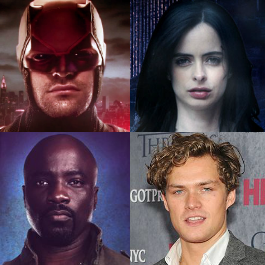 Check out: Defenders TV Podcast and Gotham TV Podcast! 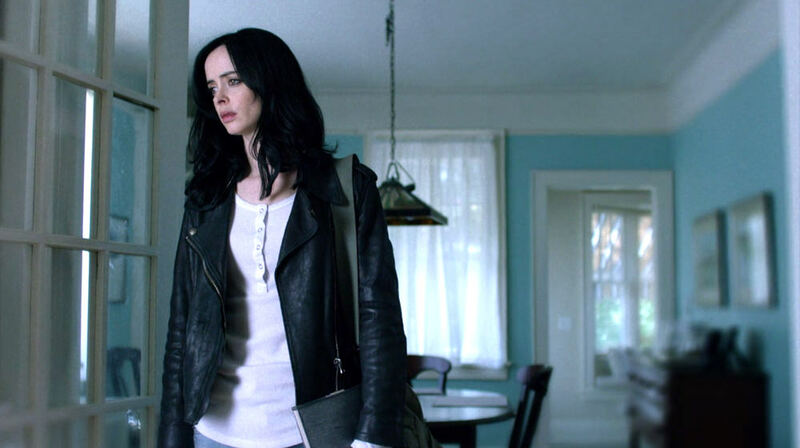 This week’s bonus episode is the 2012 box office bomb “Vamps”, starring our Jessica Jones: Krysten Ritter. Well, she is relegated to best friend status in Amy Heckerling and Alicia Silverstone’s Clueless reunion. 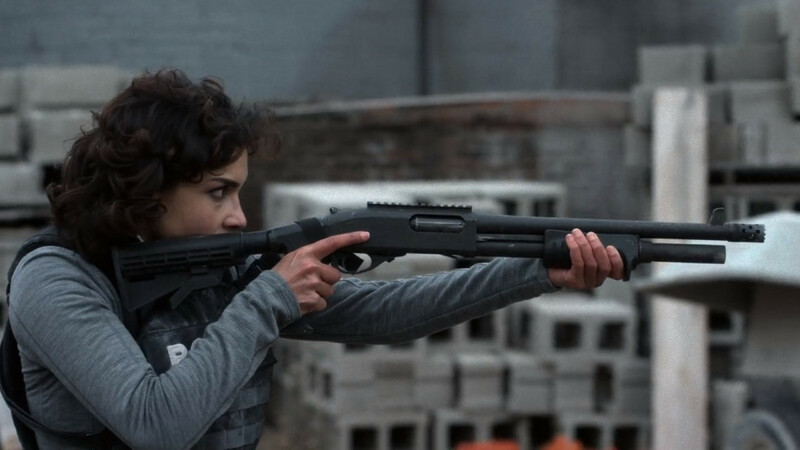 But she does get to sport fangs, wall-crawl like a spider-crab, indulge in a weird dirt fascination and hop in the coffin with Dan Stevens (Claire’s head-canon Iron Fist). We didn’t like this one very much, so Vamps superfan Matt A gets to be an honorary Defender this week! 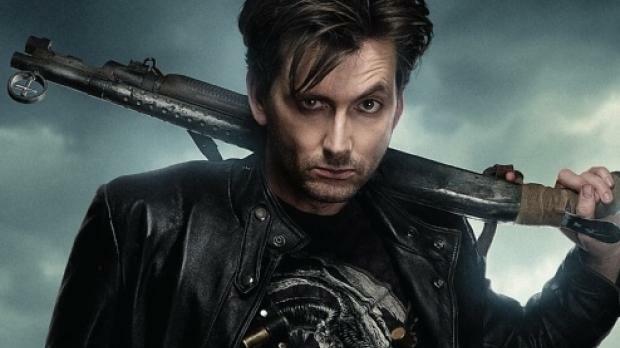 In the lead-up to the November 20th premiere of Jessica Jones on Netflix, the Defenders take a look at the 2011 remake of Fright Night, starring the Purple Man himself, David Tennant! Well, he’s not really the star, but he puts in a hilarious performance as the Criss-Anglicized version of Peter Vincent: Vampire Slayer. And as a bonus, we get the return of Bullseye himself: Colin Farrell! Excelsior!! 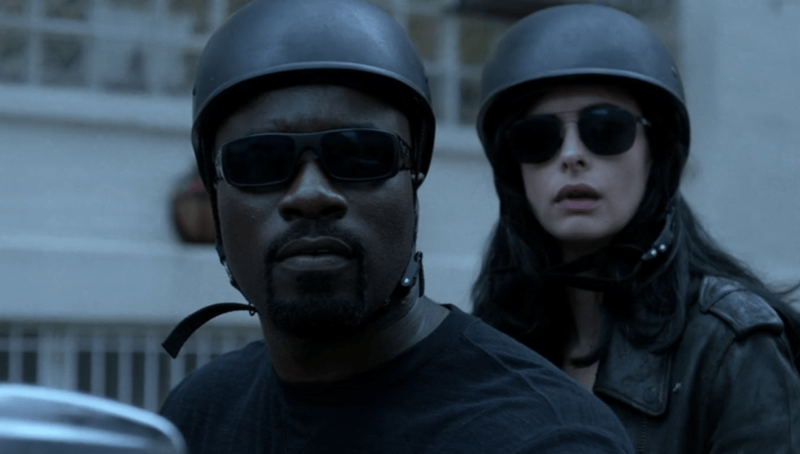 Claire assembles her Defenders as we catch up on all things Daredevil and Jessica Jones! 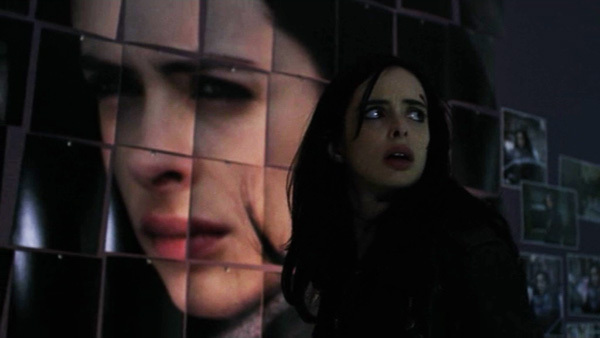 Robin also runs through his trip to NYCC and how he nearly broke the podcast by watching the first episode of Jessica Jones already! SHAME! SHAME! 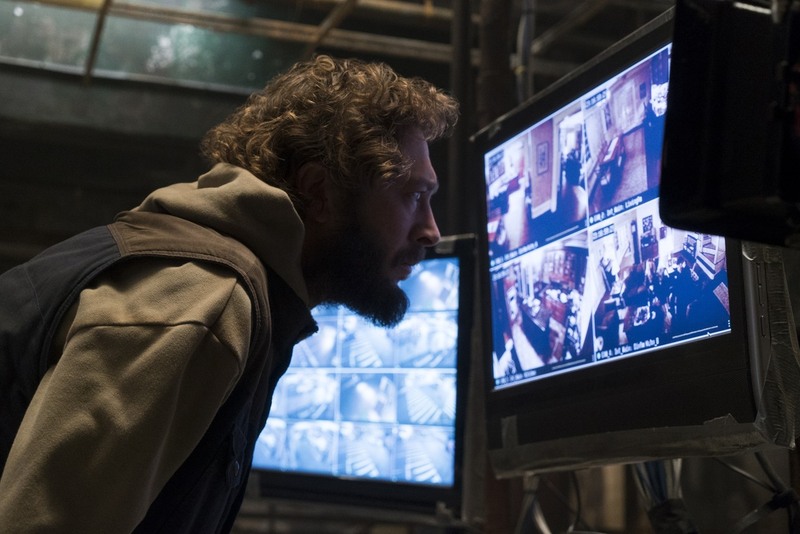 The Defenders cross-examine a real man without fear, blind lawyer Josh Loevy. 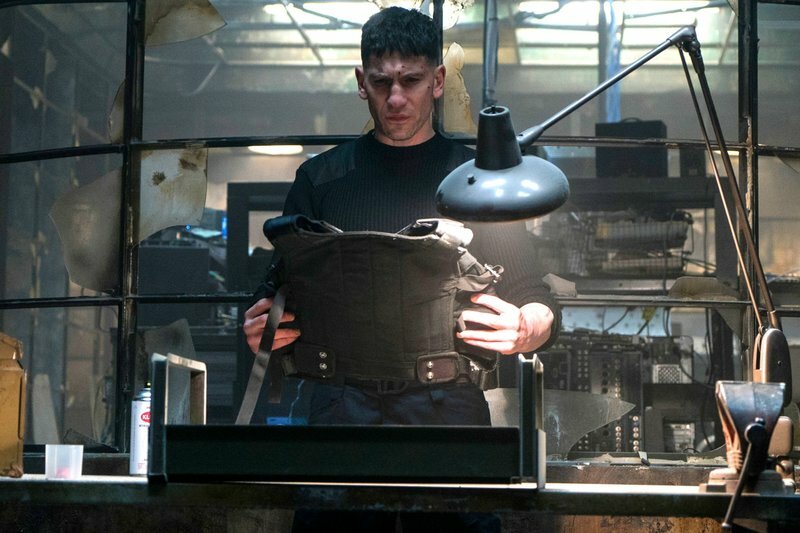 You may have read about Josh in the io9.com article “Why Isn’t Netflix’s New Daredevil Series Available For The Blind?“. 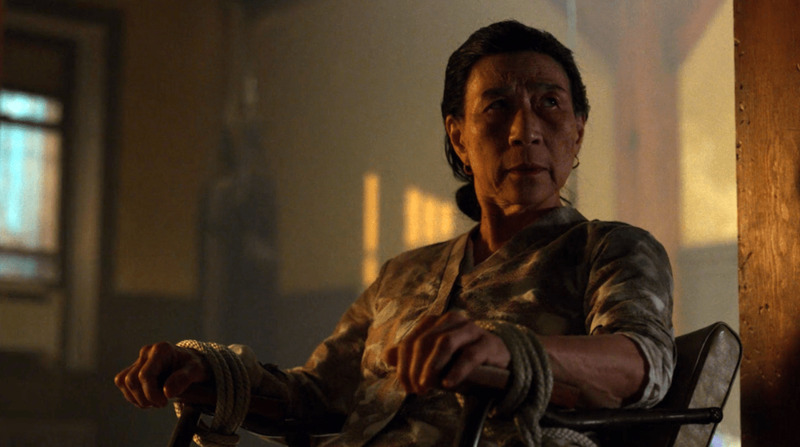 We discuss the benefits of audio desciption for the visually impaired and how it isn’t currently available on Netflix. 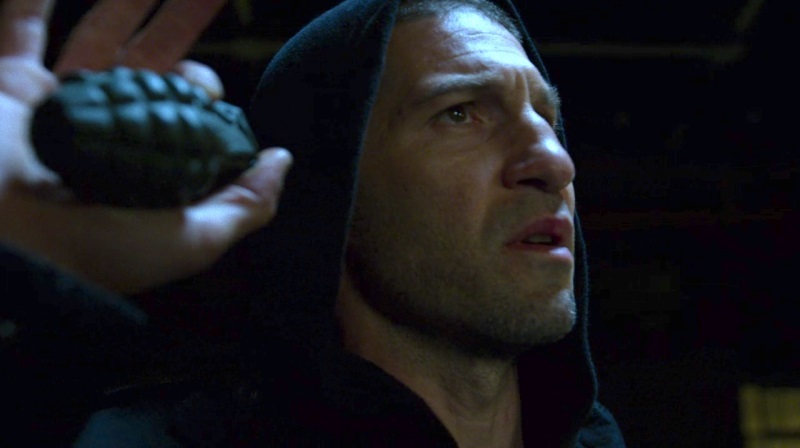 Josh weighs in on how accurate episode one of Netflix’s Daredevil was in regards to the blind and also clears up a lot of common misconceptions, like how true-to-life the Trial of the Incredible Hulk actually was. We hope you enjoy this bonus episode as we are planning several more in the future! UPDATE: Since we recorded this interview, it looks like Netflix has made an announcement that they are indeed adding audio descriptions! This is great news!